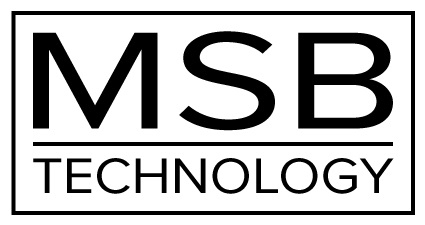 MSB Technology is an employee-owned company, run by the people who work, design, manufacture and sell the products they create. They are a close-knit group of friends and family who share a passion for what they do. Sound quality is always the driving force in MSB’s designs. 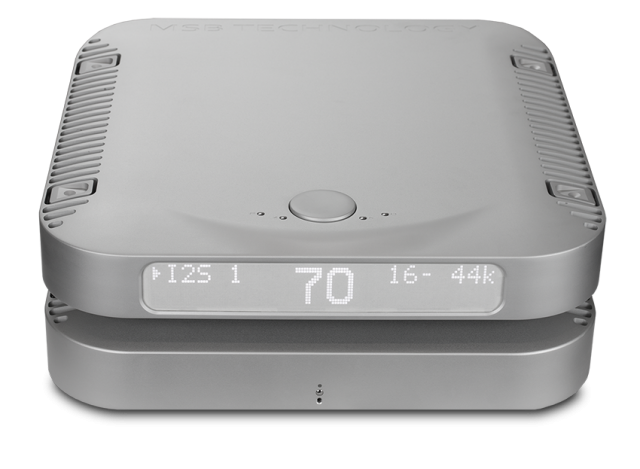 MSB unveiled its first MQA-ready product, the Select DAC, at Rocky Mountain Audio Fest 2016.